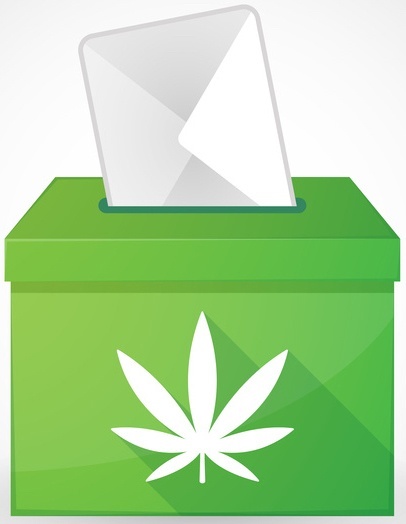 For years the discussion as to whether or not to legalize marijuana (also known as cannabis, pot or weed) has been a contentious issue. Currently, the use, possession, sale, cultivation, and transportation of cannabis is illegal under federal law in the United States. However, the federal government did articulate that states have the ability to be more liberal with their pot laws, as long as they pass a law to decriminalize cannabis for recreational or medical use only. Unlike several of the individual states, the federal government classifies marijuana as a Schedule I substance, meaning that it has a high potential for being abused by users and has no acceptable medical purposes. As of October 2016, the four states that have legalized marijuana are Alaska, Colorado, Oregon, and Washington State. The District of Columbia has legalized marijuana for recreational and medical purposes only, but not for recreational uses. Aside from the claimed medical benefits offered by cannabis, tax revenue benefits have come to the forefront as a key factor. Marijuana tax collections for Colorado and Washington which both starting taxing cannabis in 2014, have both exceeded initial estimates. Colorado brought in over $129 million of tax on cannabis during its first fiscal year. Washington state brought in over $67 million in its first year of taxing pot. This data is just for two states, yet the expectation is that other states will eventually follow suit. The Tax Foundation, a non partisan independent tax policy research organization, projects that an established marijuana industry could eventually generate up to $28 billion in federal, state, and local tax revenue nationally.